Writer/Director Kim Cummings second feature focuses on 15-year-olds, Katie, the popular girl, and Maura, a misfit, are on opposite ends of the social spectrum. 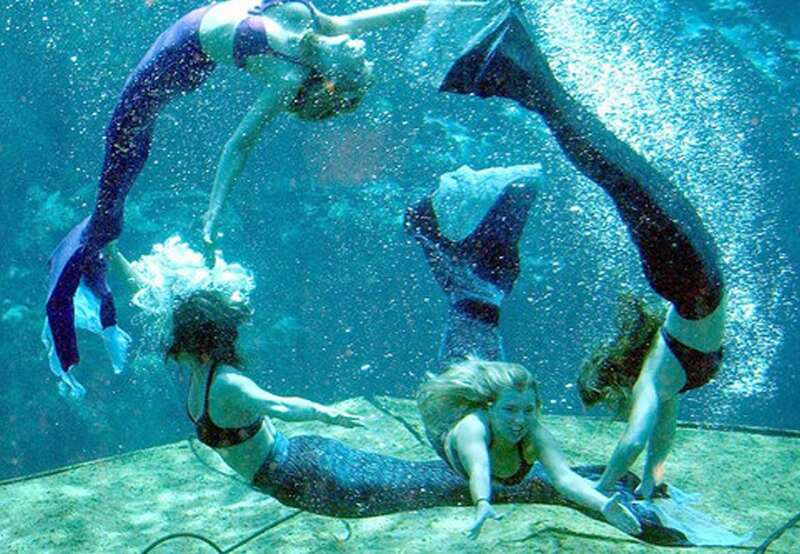 After both fail the first hurdle in becoming Weeki Wachee mermaids, they bond over their shared dream. Mentored by an aging former mermaid who drinks a bit much, it looks within their reach until Maura reveals her romantic feelings for Katie, threatening to ruin everything.